This photo shows the family of Calvin Bittner of Somerset County, PA. 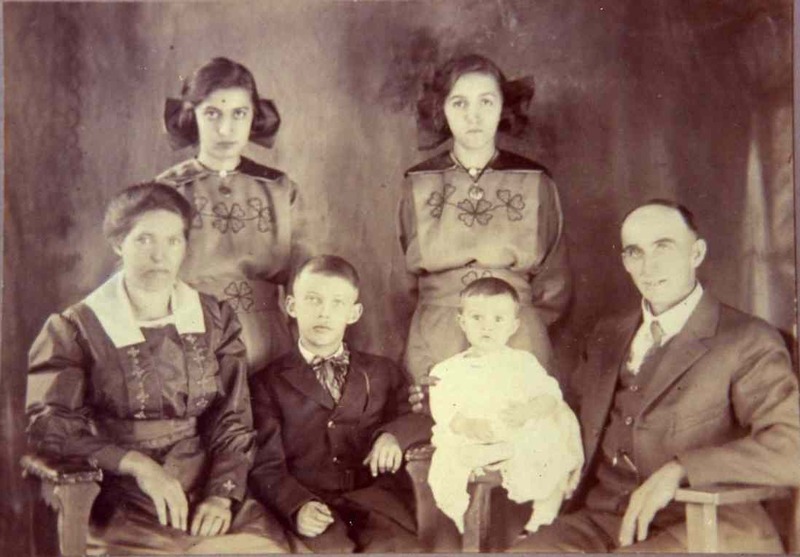 The back row from left to right is Ina and Gladys Bittner. The front row is Ida, Wilbert, Clinton and Calvin Bittner. Clinton was born in 3/1920 so the picture must have been taken in 1921 or perhaps 1922. Gladys Edna Bittner married Allen Lester Korns of Southampton Township, the son of John Wilson Korns.